As a specialist Maritime and Marine Club Insurance broker, we appreciate RYA membership benchmarks an affiliated sailing club’s professionalism and expertise. Adherence to the Association’s safety management policy and system means you are operating to audited and approved standards that address some of the foremost concerns of modern insurers. Because you are an RYA affiliated club operating within the guidelines of its safety management policy we believe this should be reflected in your insurance premium rates. To that end we are able to offer clubs based in the UK and Channel Islands a 10% premium discount off our already competitive exclusive Bowline Marine Insurance standard rates. As an additional bonus IRCM are able to offer you similar discounts on our other recommended business covers including Trustee and Officer Liability, Excess Protection and Professional Indemnity. 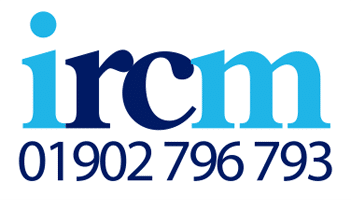 If you are interested in finding out exactly by how much your Club will benefit through working with IRCM on your insurance programme please telephone Mark Elcocks on 01902 796 793 or email me on markelcocks@marineinsurance-ircm.co.uk.